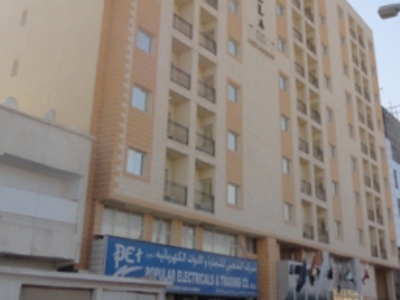 This 2 star hotel is located within the city of Doha and was established in 2011. It is a short drive away from the Cornich beach. 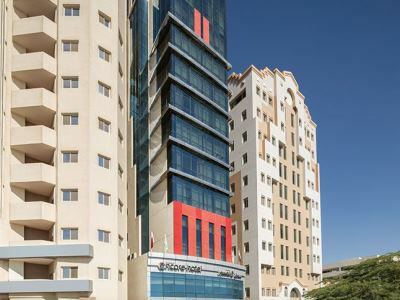 This 3 star hotel is located in the city centre of Doha. It is close to the Souq Waqif. 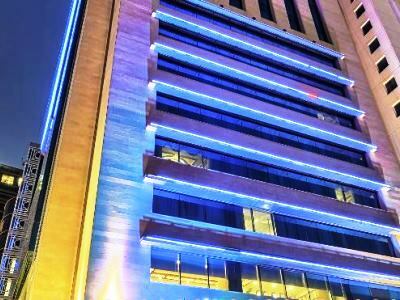 This 2 star hotel is located in the city centre of Doha. It is close to the Waqif. 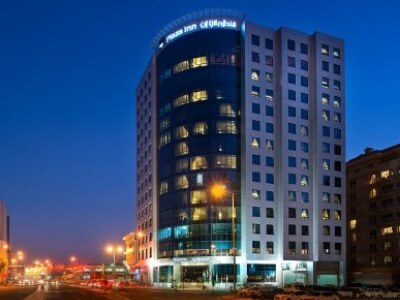 This 4 star hotel is located in the city centre of Doha and was established in 2007. 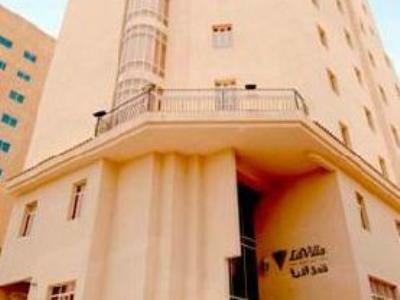 It is a short drive away from the The Museum of Islamis Art. 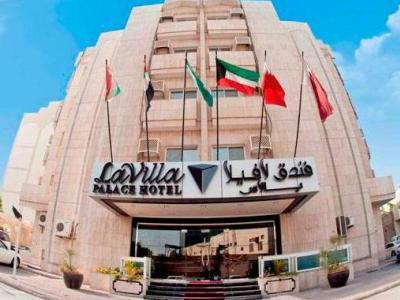 This 4 star hotel is located in the city centre of Doha and was established in 2011. It is a short drive away from the Museums, Gold Souq, Corniche. 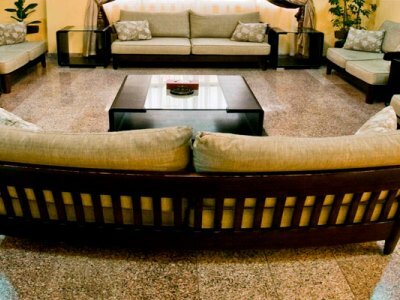 This 5 star hotel is located within the city of Doha and was established in 2007. It is a short drive away from the Souq Qaqif.